Yes, Black is the new Black! and the first to be euthanized in kill shelters. No kill rescues, like Lifeline for Pets, are trying hard to defeat that fact. 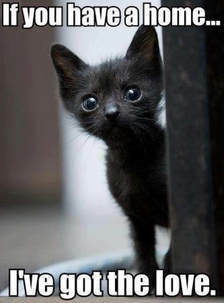 of our beautiful black and mostly-black cats. and click on any picture to enlarge and see the slideshow. Benny's a TOTAL SWEETHEART! See our Home page. 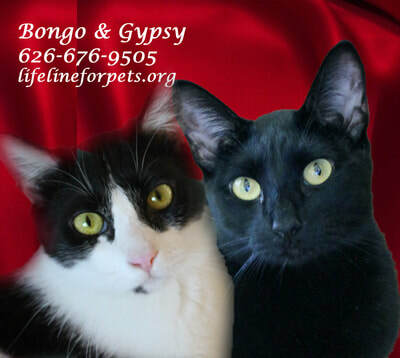 Highly adoptable pair! 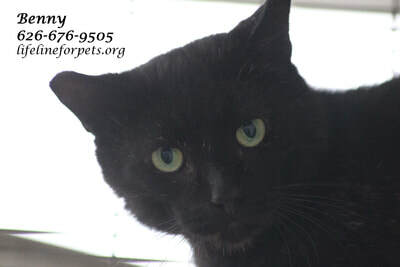 See our Teens & Adult Cats page. 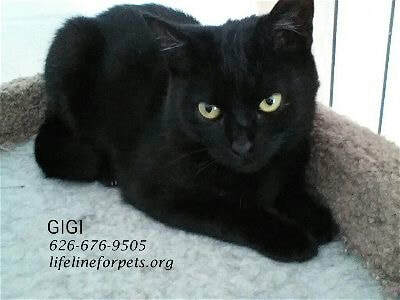 Gigi: Skittish. May be a relative of Winnie. 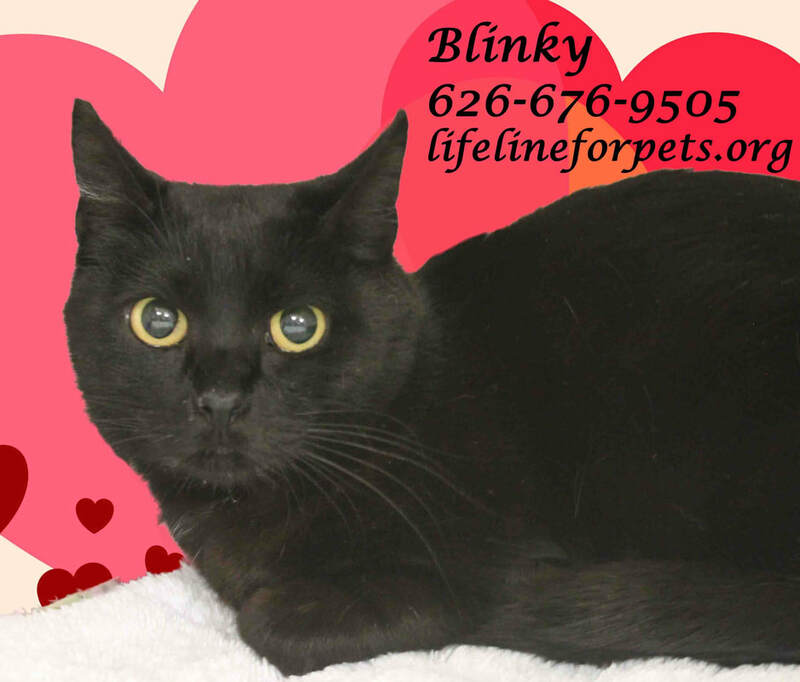 See our Shy Cats page. 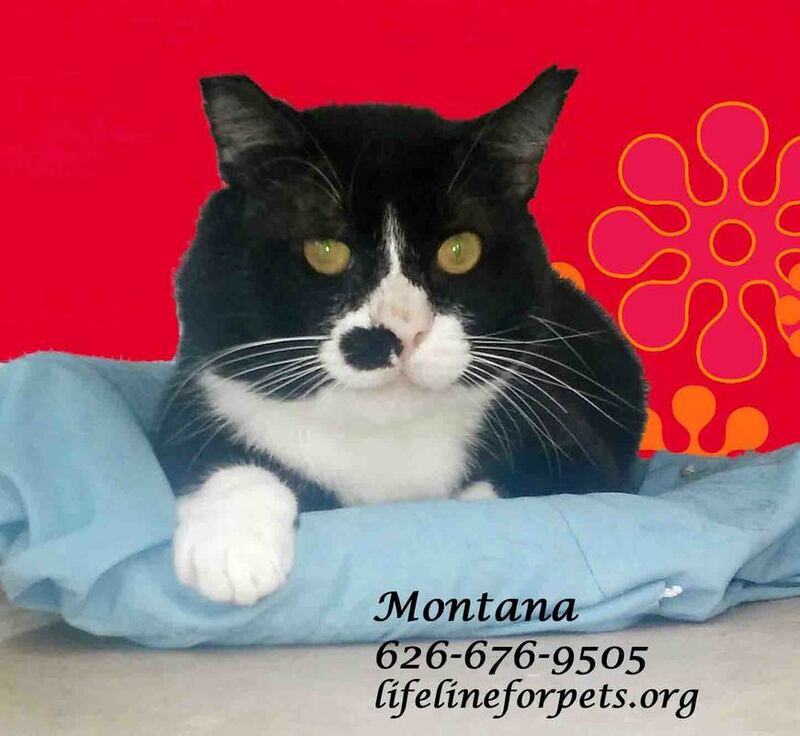 Montana: Cute boy. Skittish. See our Seniors & Sp. Needs page. 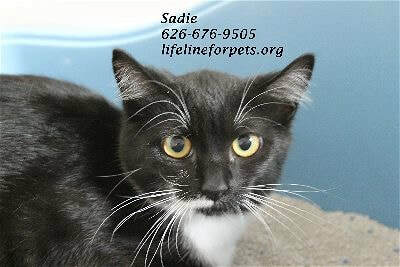 Sadie: Very skittish. Sister to Teddie. See our Shy Cats page. 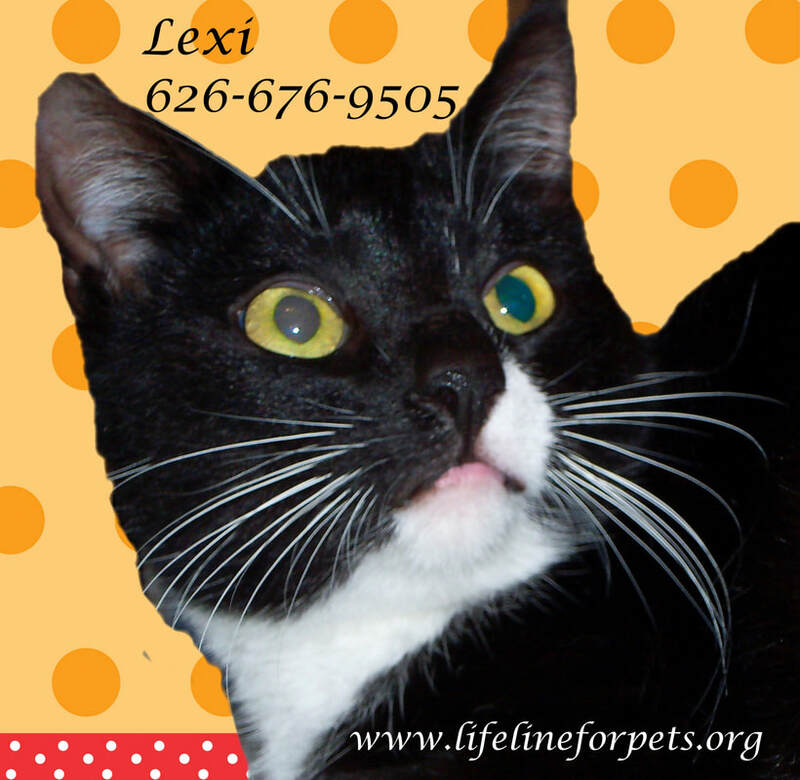 Lexi: Very skittish girl. 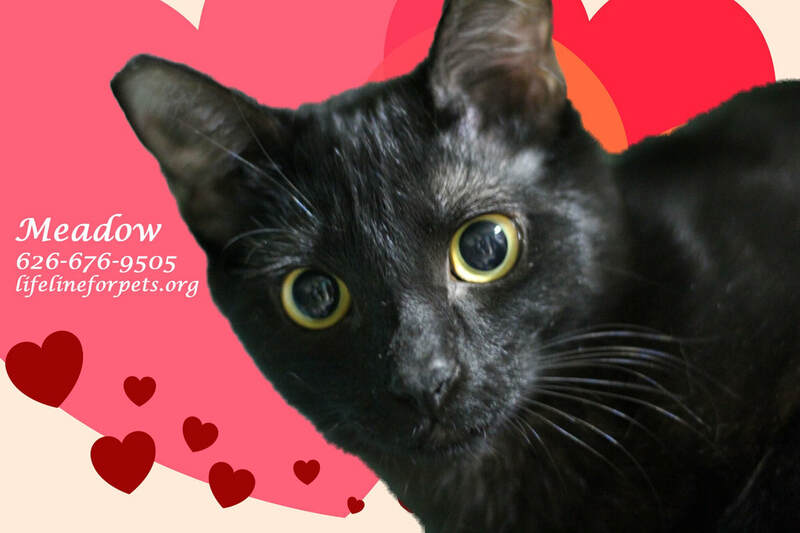 See our Shy Cats page. Winnie: Skittish. May be a relative of Gigi. See our Shy Cats page. 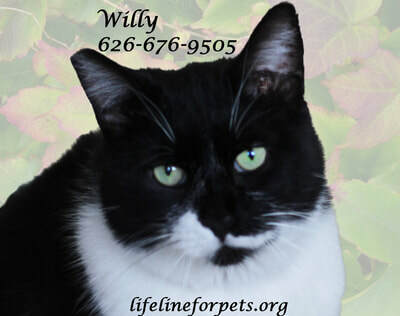 Willie: Sweet senior. 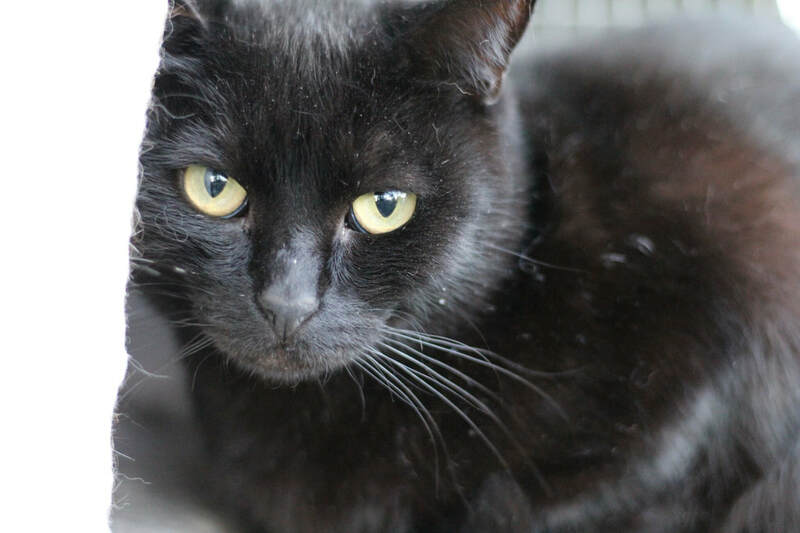 See our Shy Cats page. MEADOW: Female, skittish, playful. 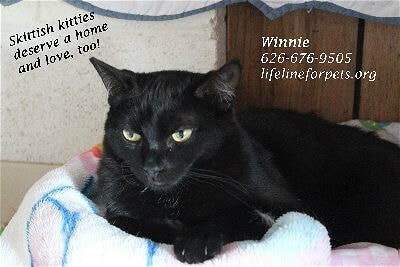 See her on our Young Cats page. RAVEN; male, shy, boyfriend to Blinky. He's on our Teens page. BLINKY: Female, sweet, is Raven's girlfriend. She's on our Teens page.